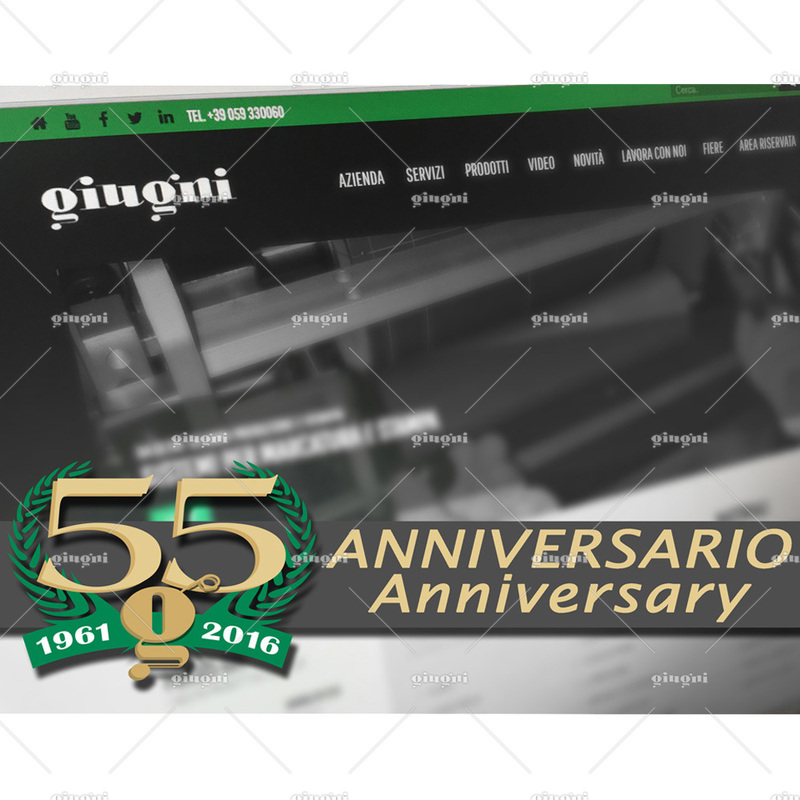 On the 55th anniversary of our company, we are proud to present our new web-site. Contents are being updated. Please, keep on following us.